Ahhh Vegas. For some ridiculous reason I managed to completely avoid Vegas for most of my twenties, that is until I was awakened last year and discovered the brilliance of craps and all you drink tables. Yep, Sin City I’m in love! So in honor of Vegas Week on American Idol I’m paying homage to the mighty poker chip. 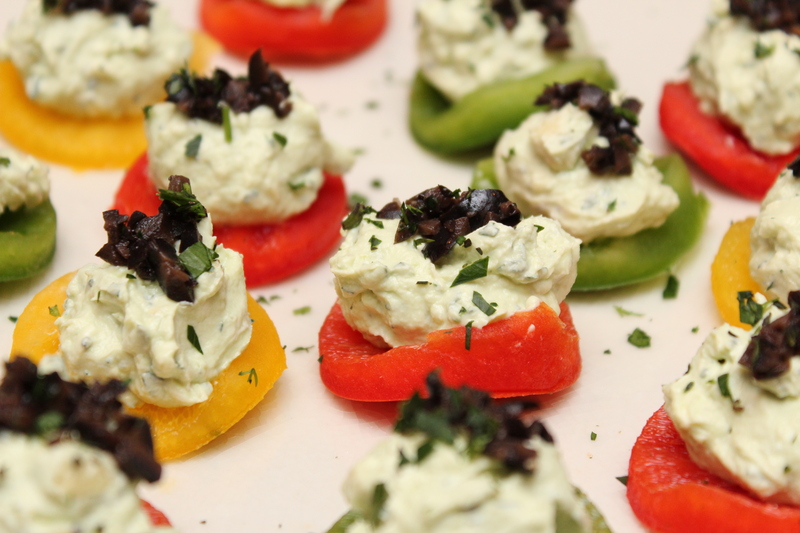 And what better way to top off a vibrant bell pepper then with cheese? Oh yeah…add some avocado and you can’t stop popping them in your mouth! Incredibly easy, delicious and not too bad for you. 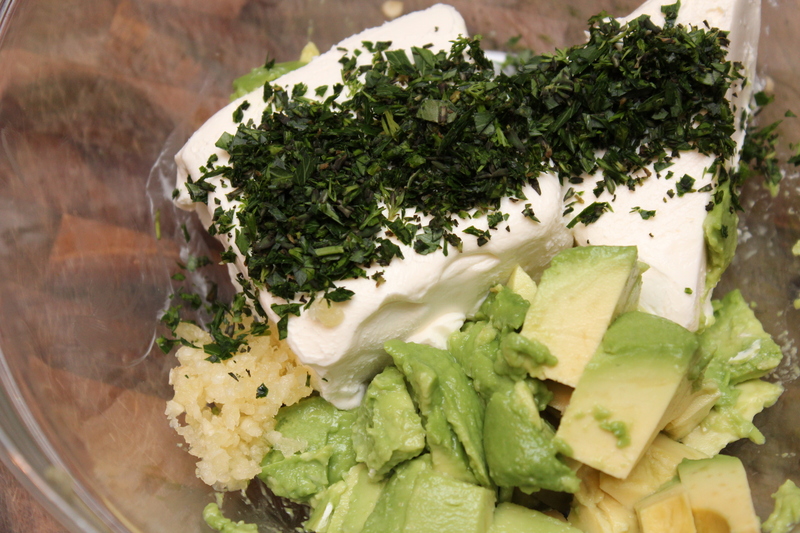 Just use some low fat cream cheese to shave off a few more calories. Check out Snackin’ with Sarah Sellers on Lyndsey Parker’s Reality Rock’s blog HERE! 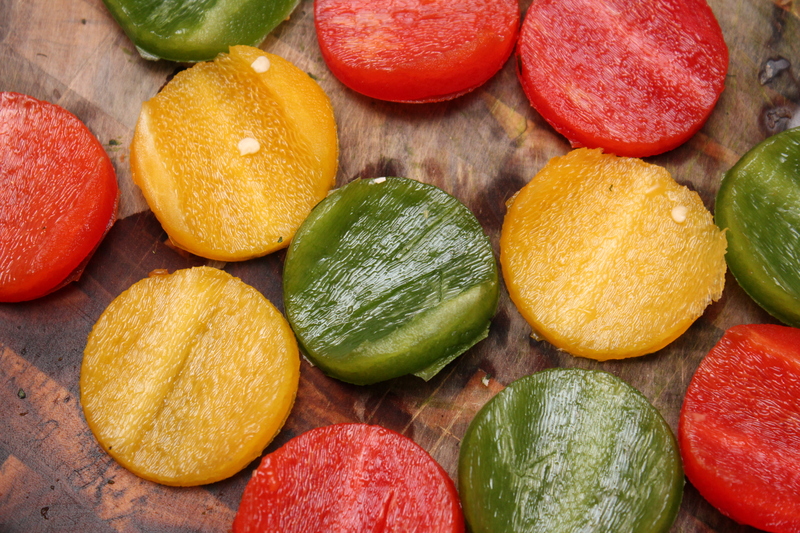 To make the poker chips, use a 1.5″ pastry cutter or small lid to cut circles into the flesh of the bell peppers. 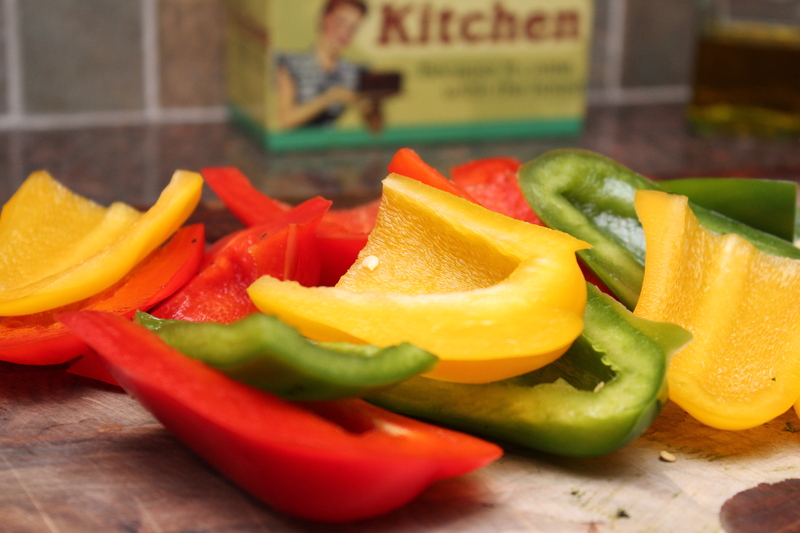 Reserve the remaining bell pepper scraps for later use. Pile the parsley, thyme and dill on a cutting board and mince. 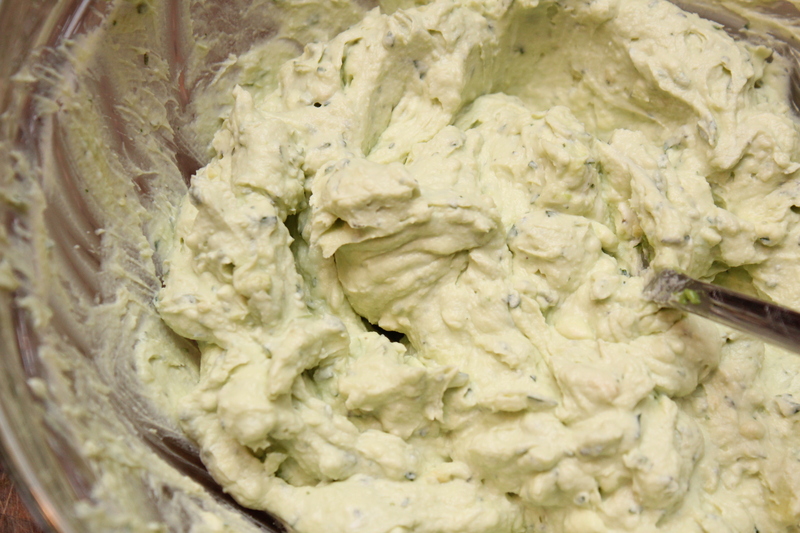 In a large bowl combine the cream cheese, avocado, garlic and a tablespoon of the herb mixture. 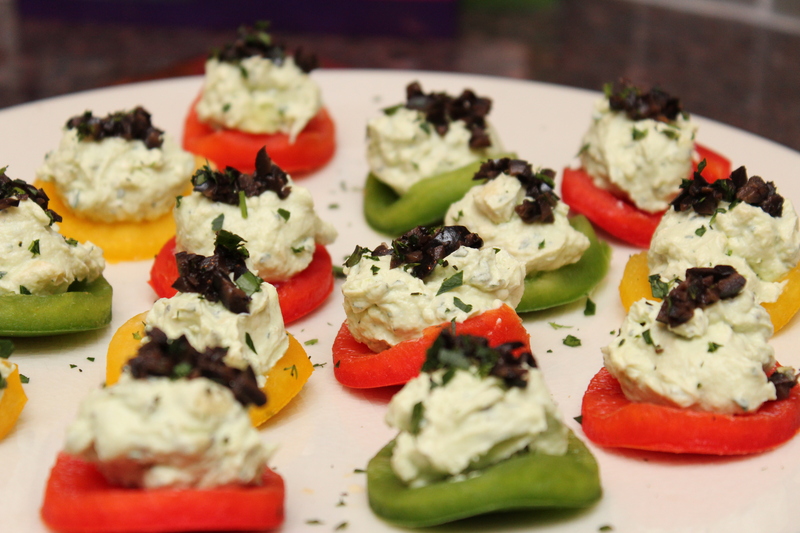 Spoon a tablespoon of the cheese mixture on each bell pepper round (poker chip) and sprinkle with the black olives. Top with a dash of the fresh herbs.